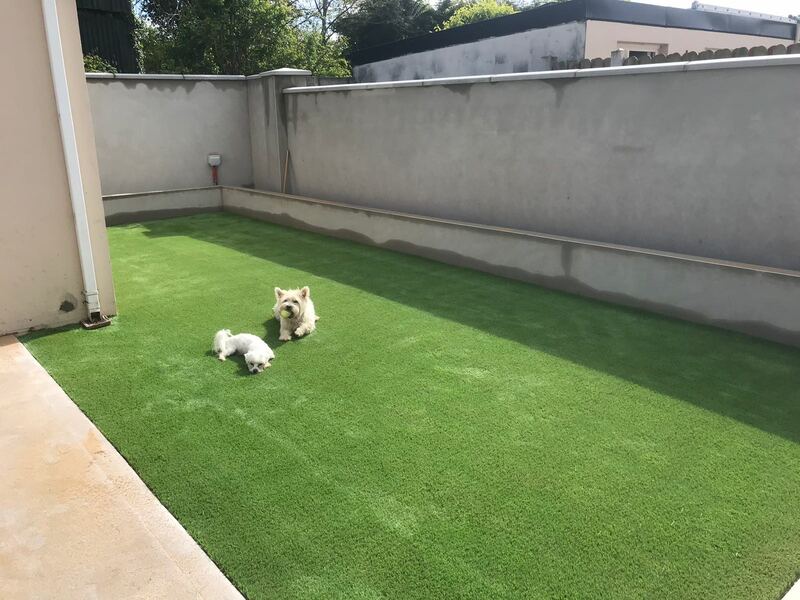 Check out what some of our happy customers have to say about our synthetic grass. From the beginning of the process the customer service was excellent. After the initial enquiry, a representative came out to the school very shortly afterwards to give a quote. Everything was explained very well and the work took place as scheduled. 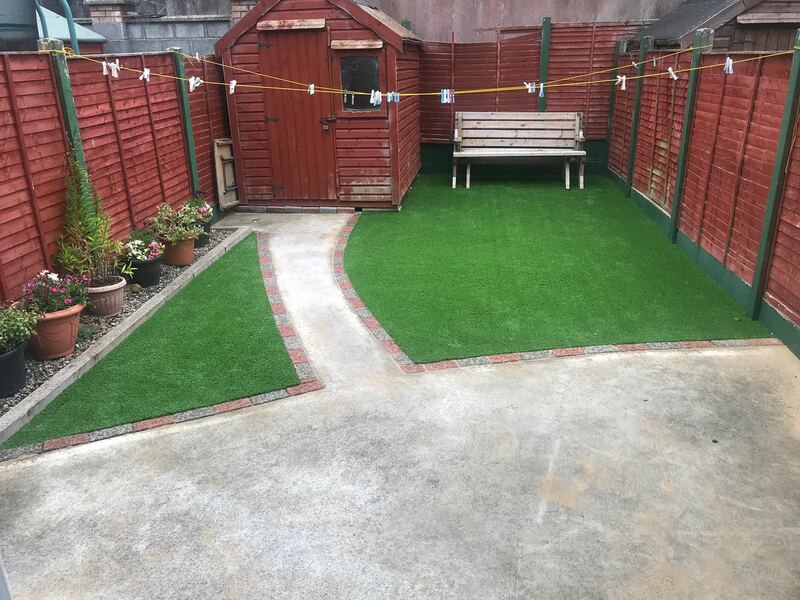 I found Ruairi in particular very good to deal with and I would highly recommend the company and the work. We are very happy with the finished product. 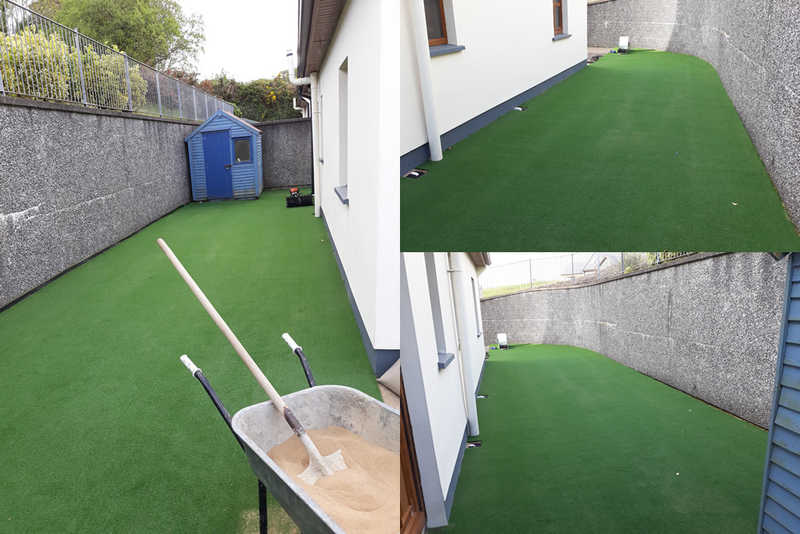 PST Lawns were the most professional – and competitively priced – premium quality artificial lawn supplier we could have found for the completion of the Irish Sailing Performance HQ. 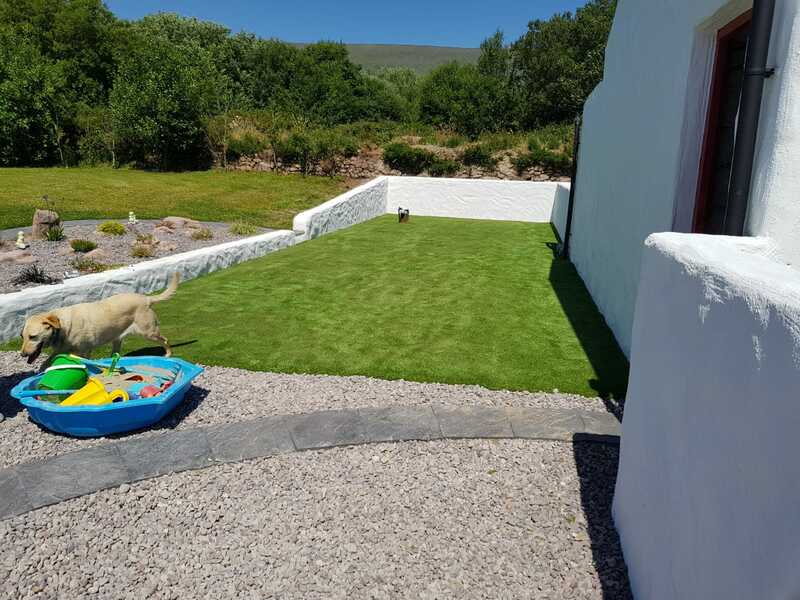 Ruari was a pleasure to deal with every step of the way, even though I was possible the most maddeningly fussy client they’ve ever dealt with! 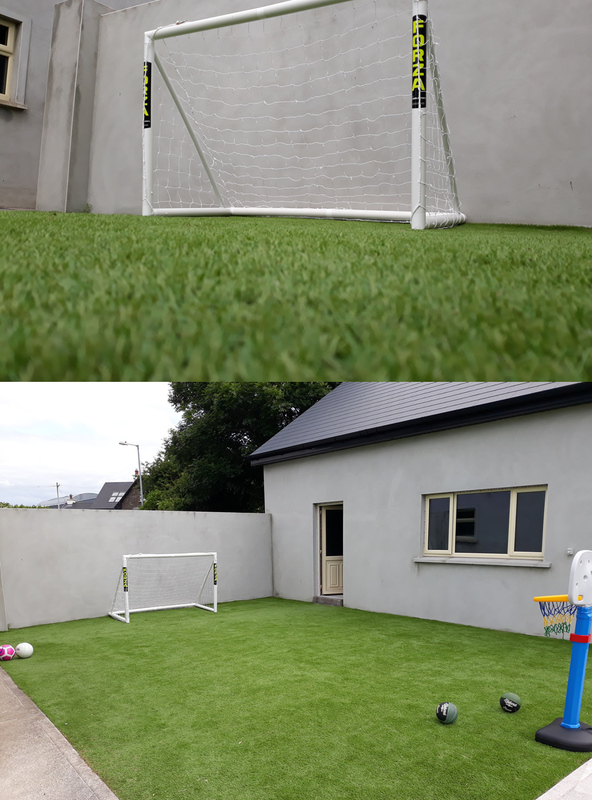 Father and son team Eddie and Jordan were the most patient and good humoured people I’ve met in long while and we are all delighted with the finished result which was delivered on time, to budget and above spec. I have to say that this was without doubt the most efficient and perfect job we have ever had done to our homes over the last 40 years. Full credit to your installation team for the manner in which they went about their work. We would totally recommend your company if asked. 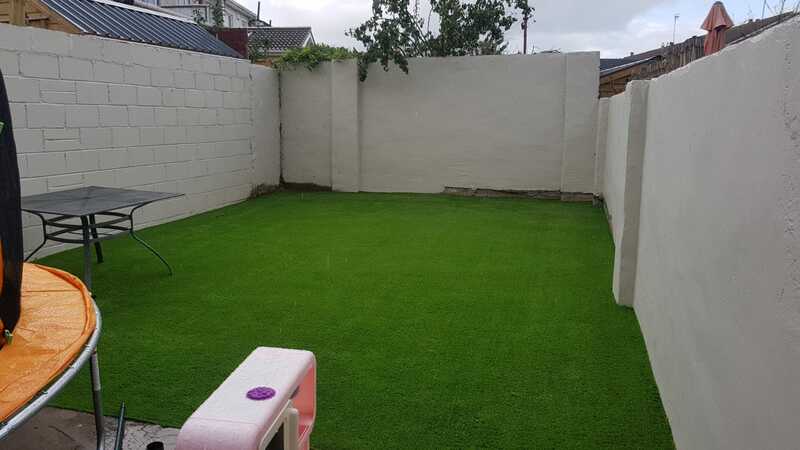 I would like to thank PST Lawns for the speed and ease of getting my garden fitted. Everyone I have interacted with have been extremely professional and I would not hesitate to refer a friend or family member to use your services. 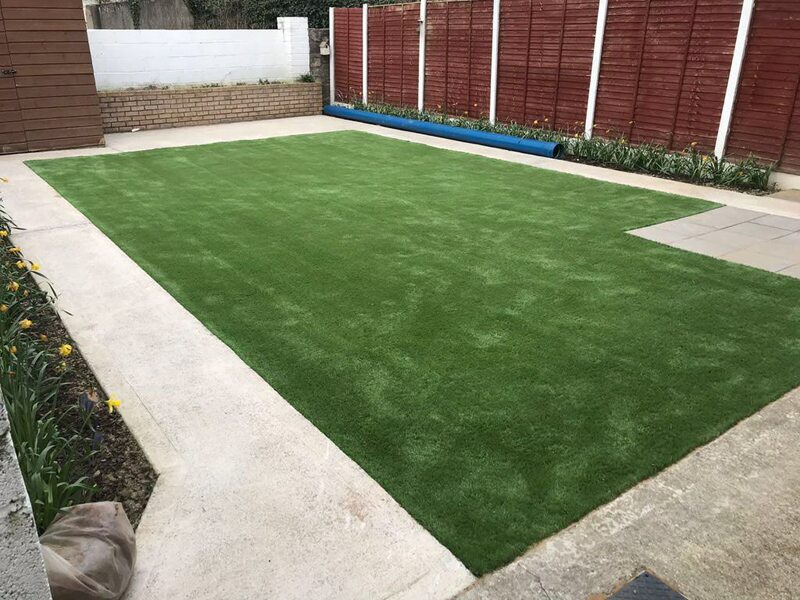 Excellent service, great attention to detail, pride in their workmanship and very competitive price. 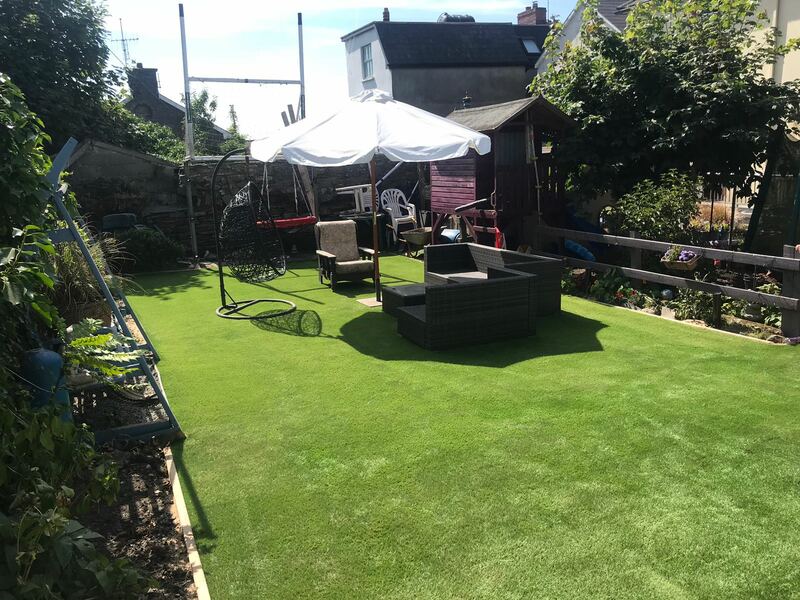 Definitely would recommend PST Lawns! The grass looks absolutely super. And I have to say your crew were all super – great lads & they left the place immaculate. Fantastic job, so thanks a million! 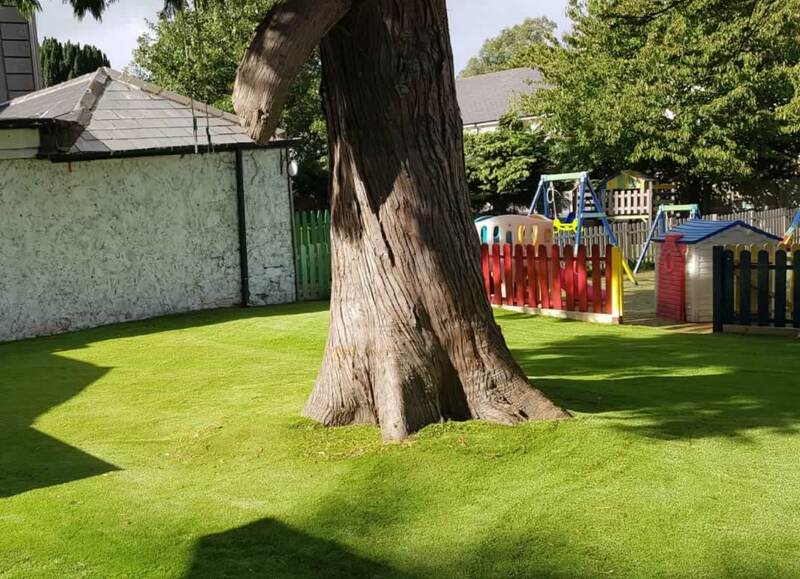 “Had two artificial lawns installed by PST Lawns during the ‘Heatwave of 2018’. 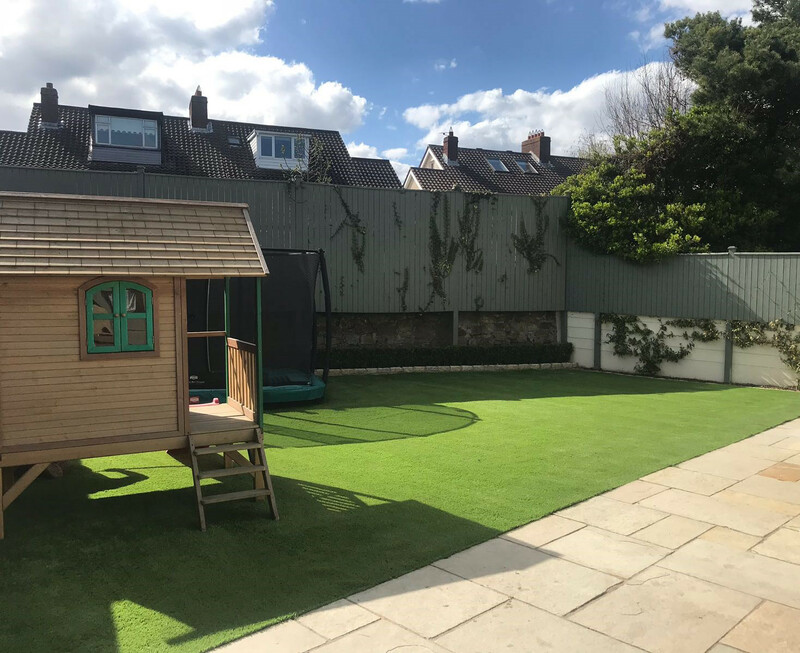 The team installing the lawns had to work within a tight time frame and in a busy working environment. They did a great job and left the place spotless. The most impressive part of the project is the finish and attention to detail. 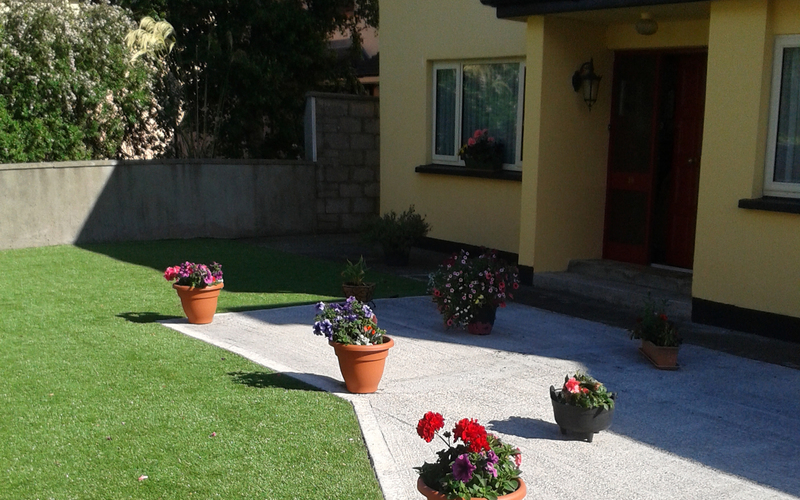 Everyone who has seen the lawns since they have been installed have told us they look fantastic!! The cookie settings on this website are set to 'allow all cookies' to give you the very best experience. Please click Accept Cookies to continue to use the site. Find out more.